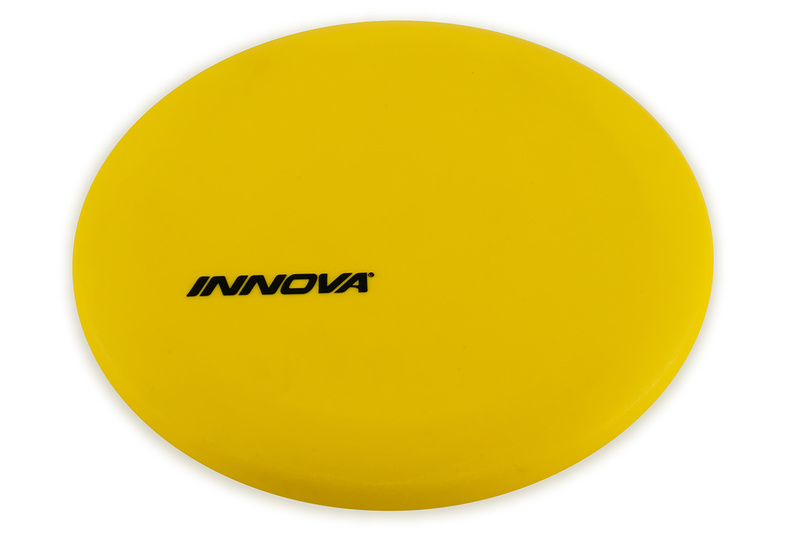 We’re excited to announce a new putter coming soon to the Innova Factory Store—the Firefly. 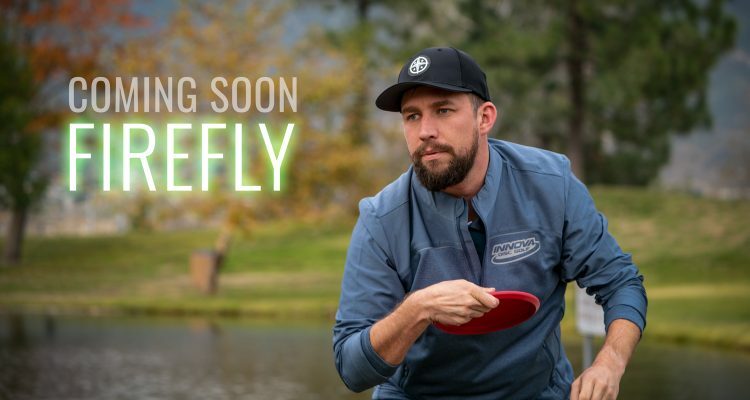 The Firefly is made for the touring pro—or any player demanding stable putt and approach disc that’s comfortable in the hand. 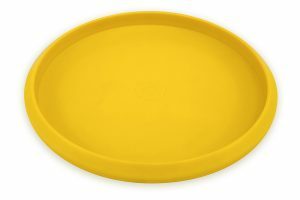 It features a beadless rim and will debut in the new “Nexus” plastic, a firm plastic that’s grippy and more durable than our DX line. It can handle tee shots. It can even take on the wind. 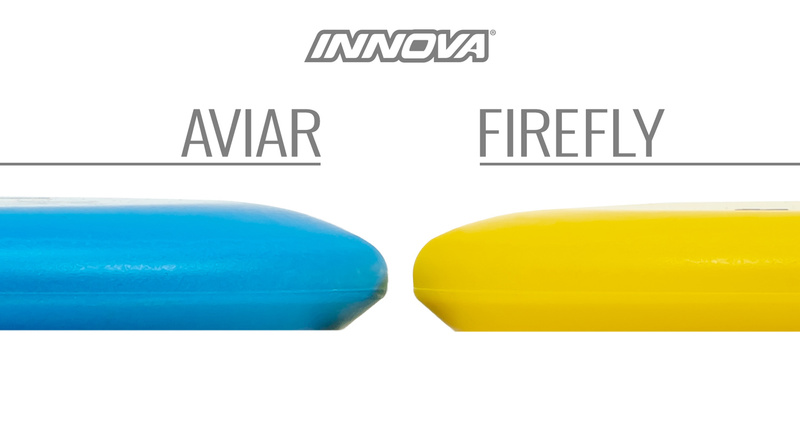 The Firefly has straight flight with a slightly stable finish. It has enough grip for cold and wet days and enough stability for windy ones! Firefly flight numbers are 2,3,0,1, positioning it as a slightly more stable version of the Aviar Putt & Approch disc.